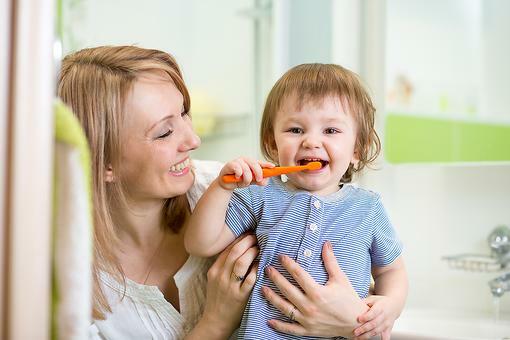 Is it time for your little one to visit the dentist? Are you stressed about what might happen during the appointment? 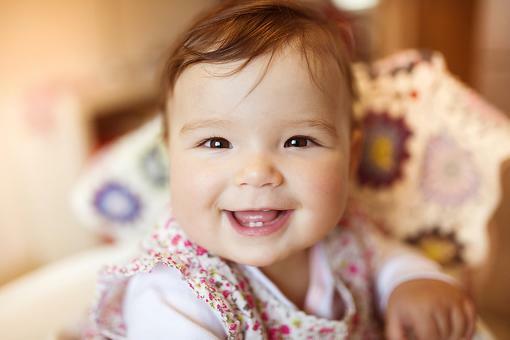 There’s good news – taking your child to the dentist doesn’t have to be like to pulling teeth! Dr. Bailey Crow, a dentist at StoneCreek Dental Care in Warrior, Ala., shares five tips to ensure your child’s next dental appointment goes as smoothly as possible! Tell your child what to expect. 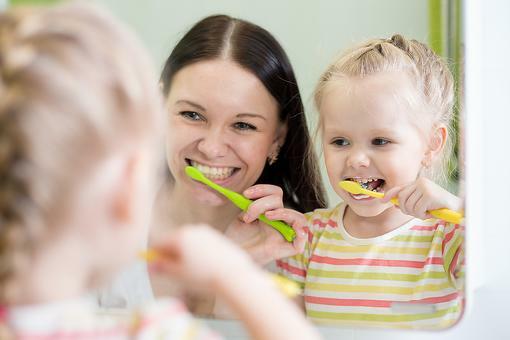 Your child doesn’t need a detailed play-by-play of the appointment – in fact, that might increase apprehension – but explaining to your child in simple terms that their teeth will be examined and cleaned is a good starting point. Set realistic expectations, but do not communicate that a dental visit is no fun. You should also explain why visiting the dentist is important and how it will help them keep their teeth healthy! Bring a list of questions. If you have any questions for your child’s dentist, write them down so you remember to ask during the appointment. If your child has habits that are harmful to teeth (e.g., thumb sucking) ask how you might be able to change these behaviors. Also, be sure to ask when to make their next appointment, and set it on the calendar before you leave! Make sure the dental office is kid-friendly. While you don’t have to take your child to an exclusively pediatric dentist, make sure your child’s dentist is experienced with pediatric dentistry. 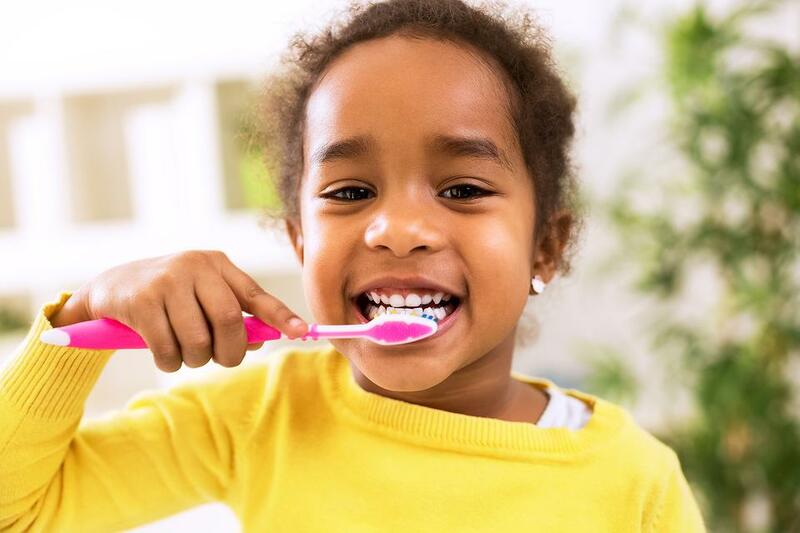 Dental care for children requires certain tools, and your child’s dentist should be well-versed in treating children and making them feel more at ease. Many dental offices also provide books or games to make the experience more enjoyable for a child. Ensure your child is well-rested and not hungry. Don’t make a dental appointment for your child’s typical nap time. 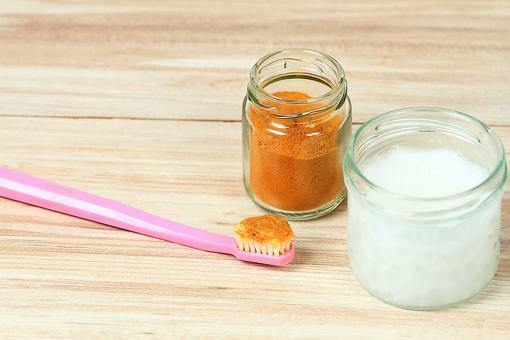 If your child is hungry, give him or her a small snack before the dentist. We’re all more cranky when we’re tired and hungry! Stay positive. Get your child excited about the prospect of visiting the dentist. Do not use negative language or tell your child that you don’t like visiting the dentist. Set a good example by maintaining a positive attitude! 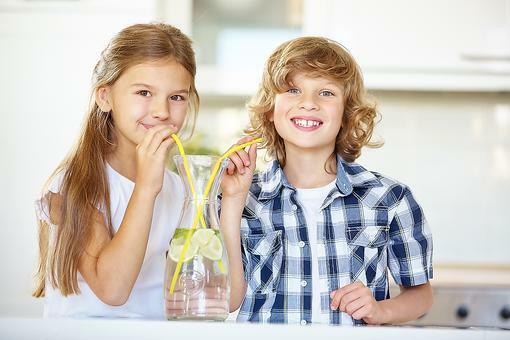 It’s crucial that you make and keep your child’s regular dental appointments so he or she has healthy teeth for life. By implementing these tips, you can ensure you and your child are well-prepared for his or her next appointment! Skip the Sugar! 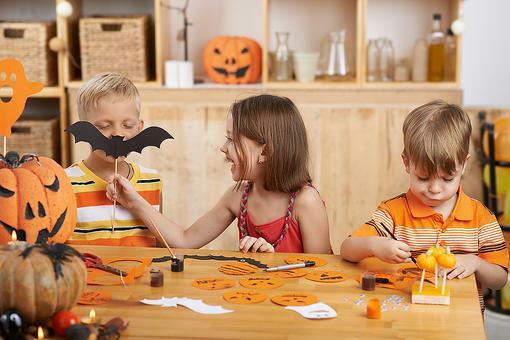 5 Dentist & Kid-Approved Halloween Ideas!